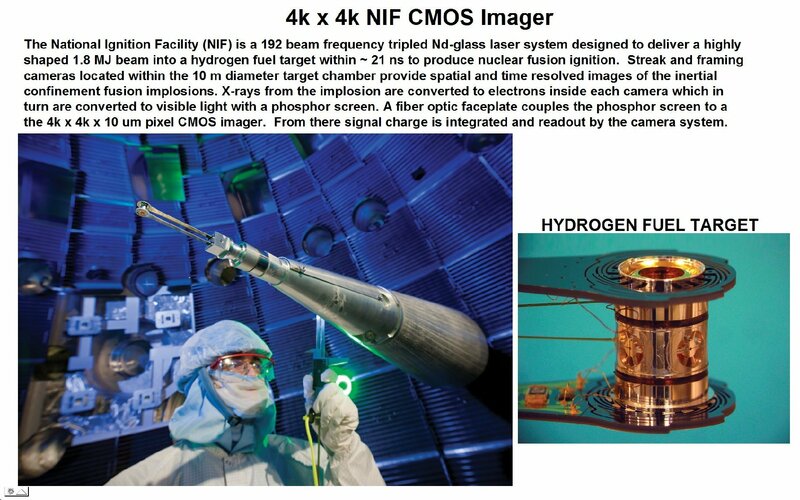 Non-Astronomy Imagers - Commercial, lndustrial, Scientific, Medical, etc. 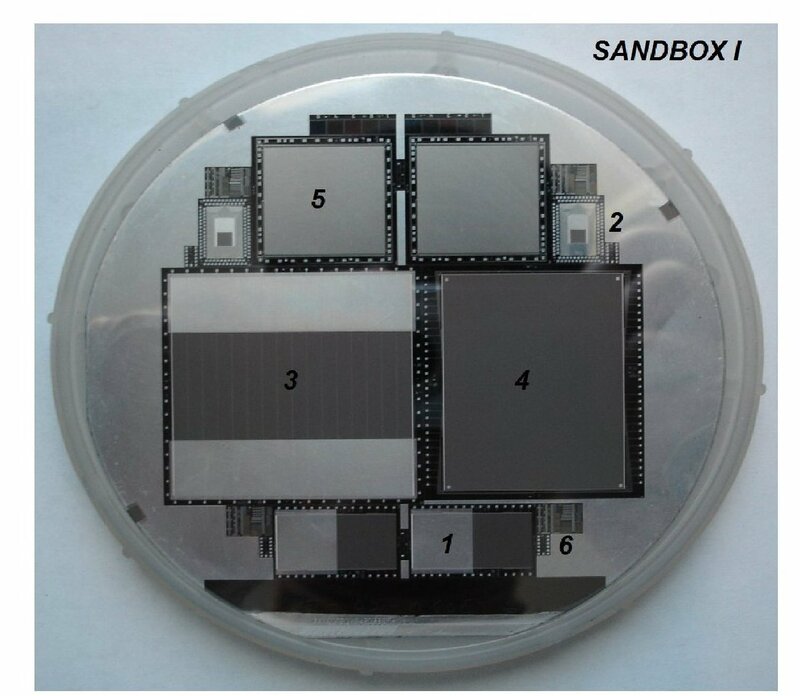 Sandbox I above contains a number of scientific CCDs intended for different customers and purposes as described below. 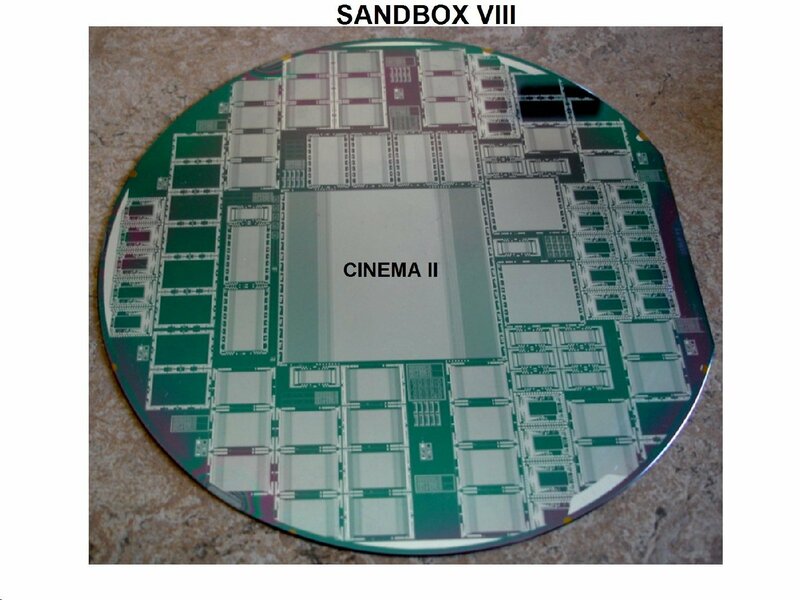 Sandbox I was the first of its kind for a multitude of other Sandboxes were fabricated for customers later on and still are today (2016). 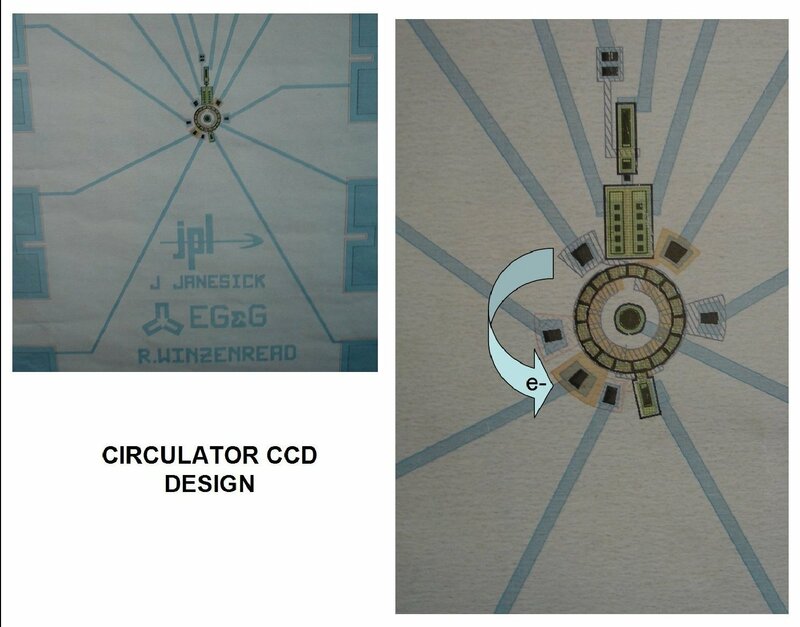 The chips were designed by James Janesick at JPL and fabricated at Reticon in 1992. 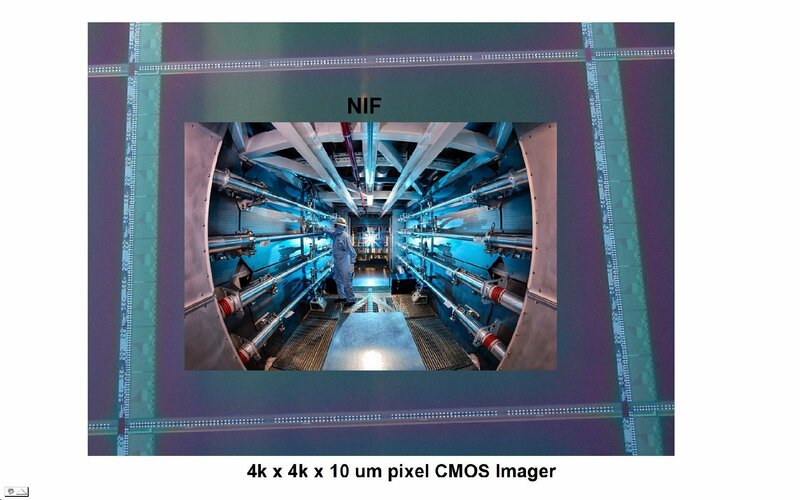 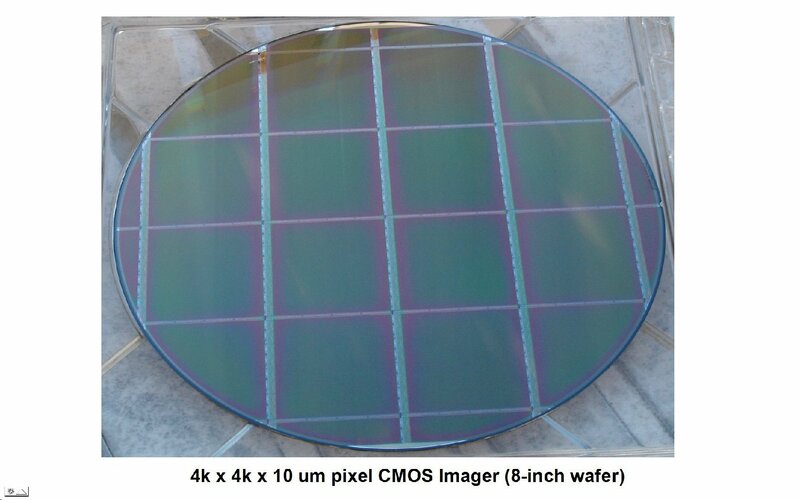 The Cinema II CCD is shown above in six-inch wafer and packaged form. 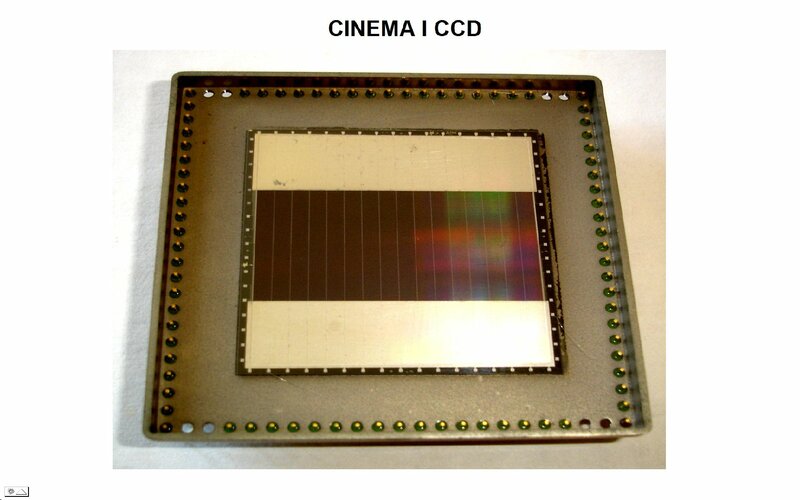 Cinema II CCD was fabricated on the Sandbox VIII run. 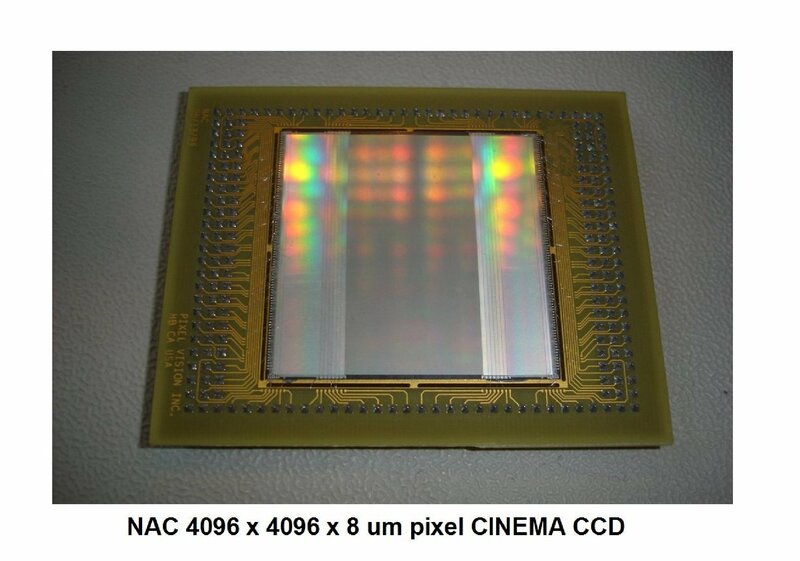 The imager exhibited higher speed performance than Cinema I above. 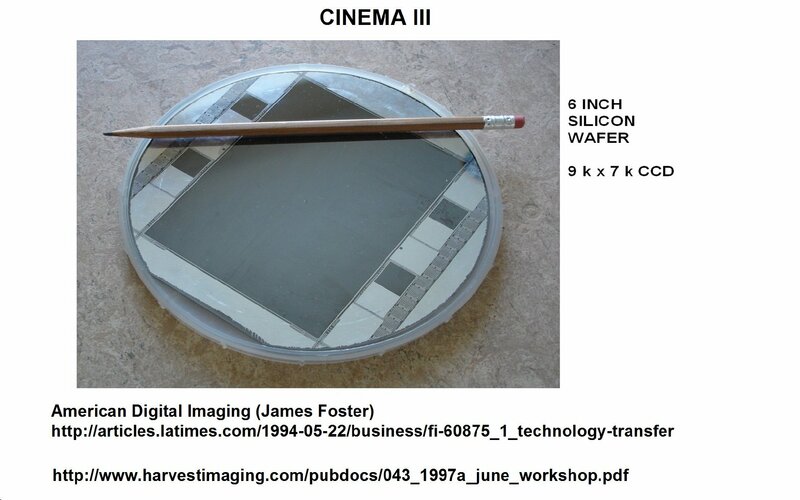 Cinema II was fabricated for NAC Japan while Janesick was at Pixel Vision (note the inscription on the lower left of the CCD - Pixel Vision Inc.). 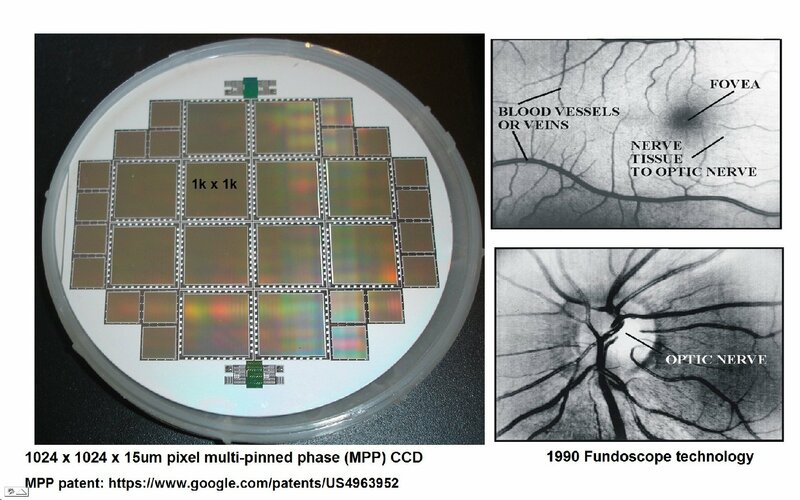 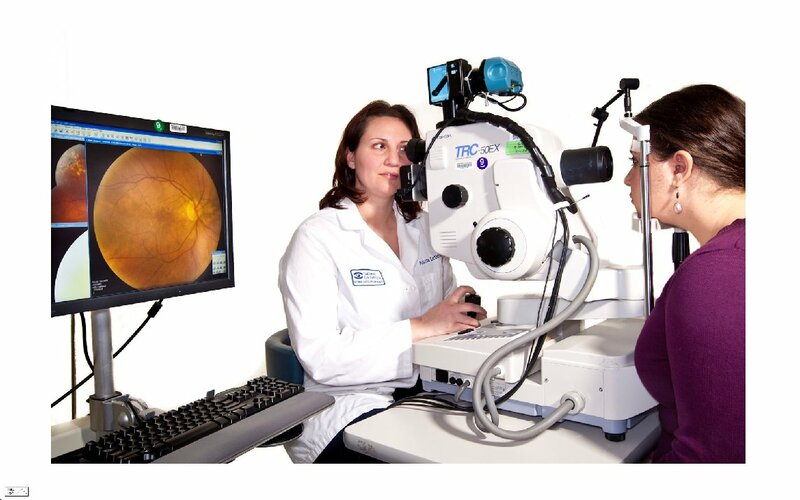 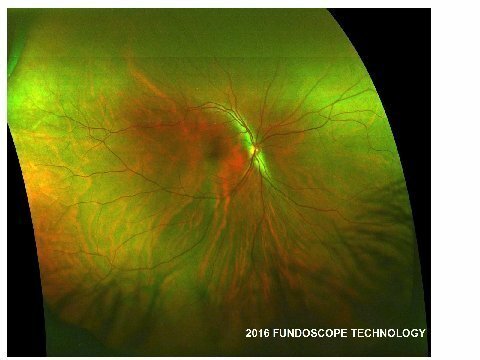 Janesick opened Pixel Vision in 1995 and was technology director there for five years developing high-speed backside-illuminated CCDs for scientific and Cinema cameras. 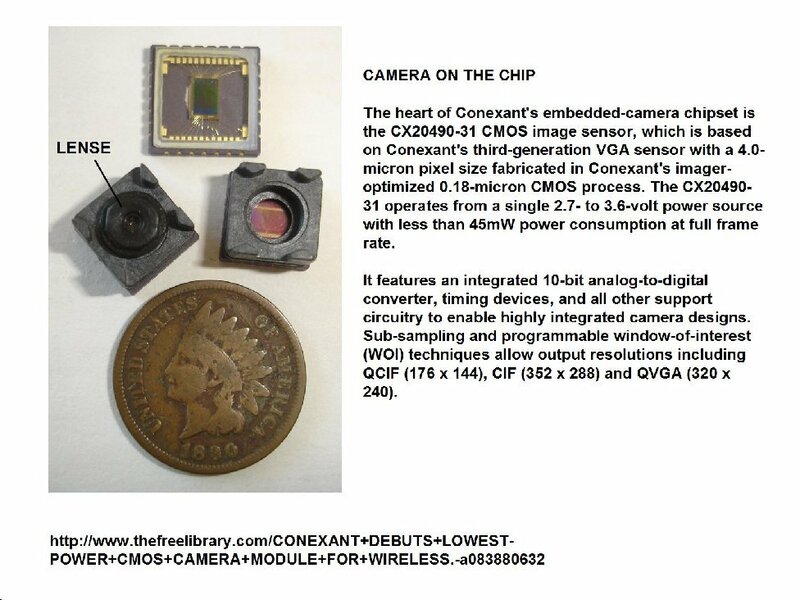 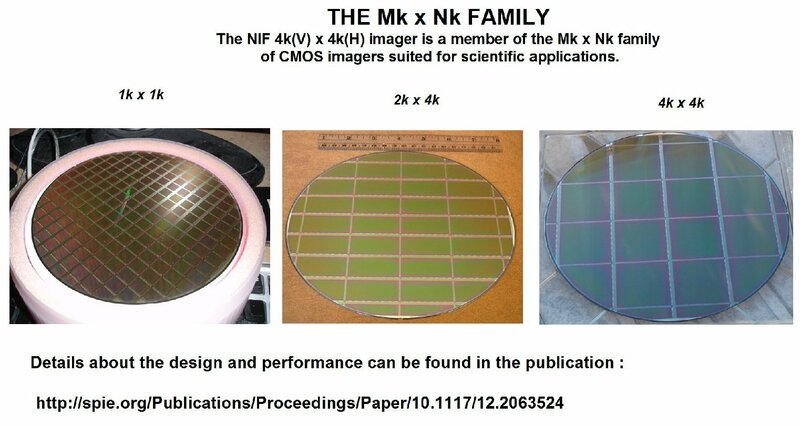 The company eventually closed as CMOS technology was slowly replacing CCD technology for high speed low noise applications. 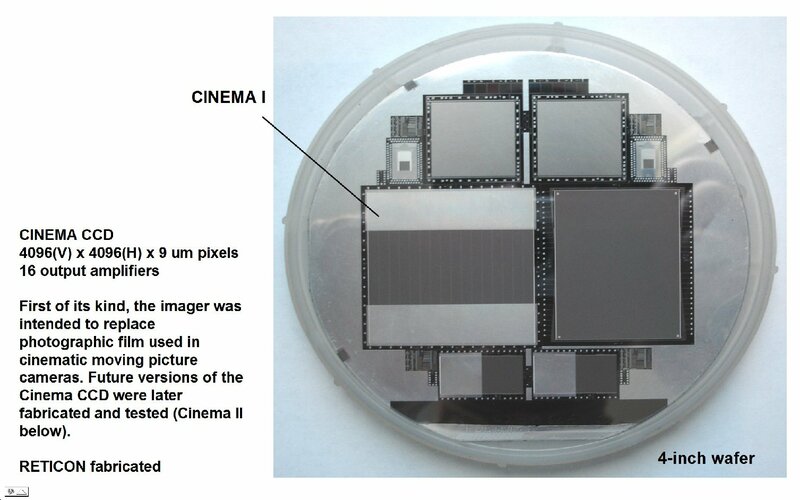 The device was designed to interrogate a single electron. 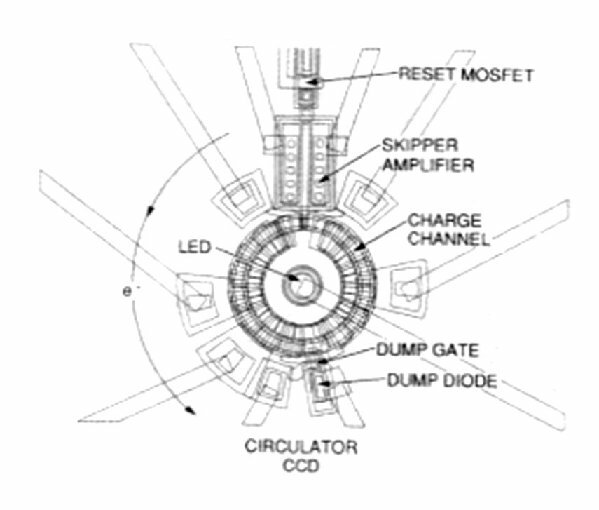 To do this, a Skipper nondestructive floating gate amplifier takes a sample each time the electron makes a complete revolution. 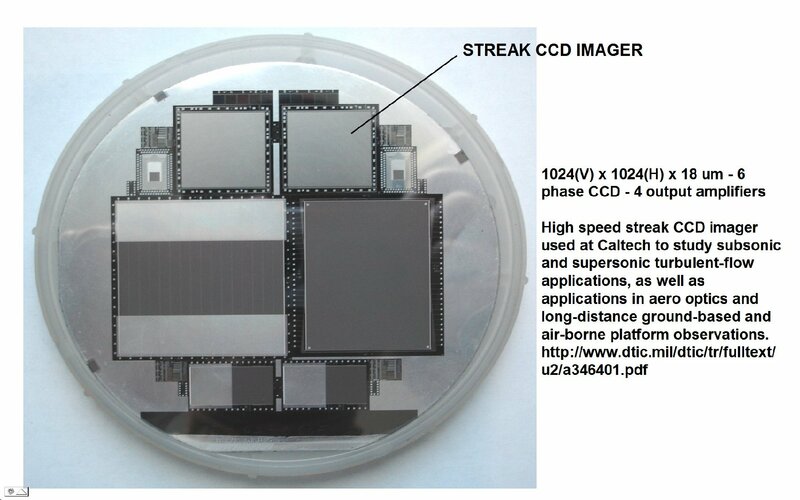 Thousands of samples can be taken of the same pixel thereby reducing noise below 0.1 e- for a clear measurement of the circulating electron. 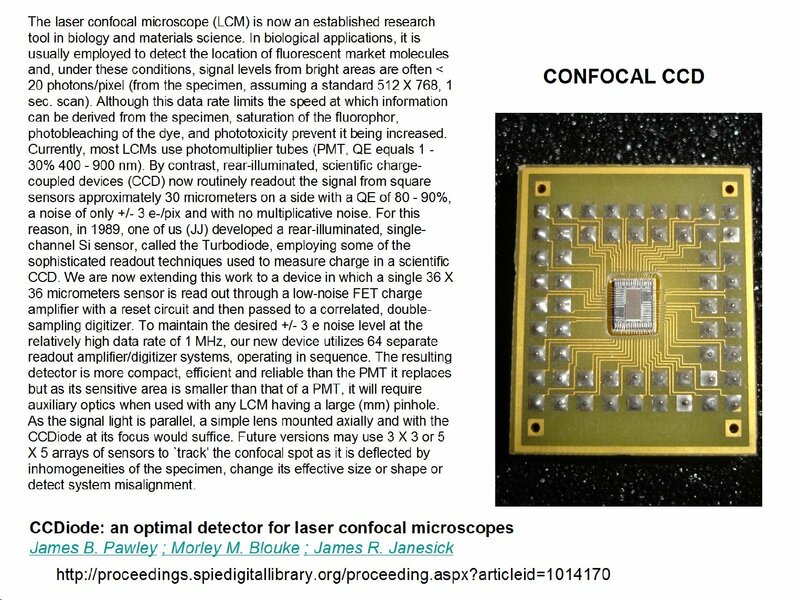 The CUBIC CCD discussed above used a Skipper amplifier. 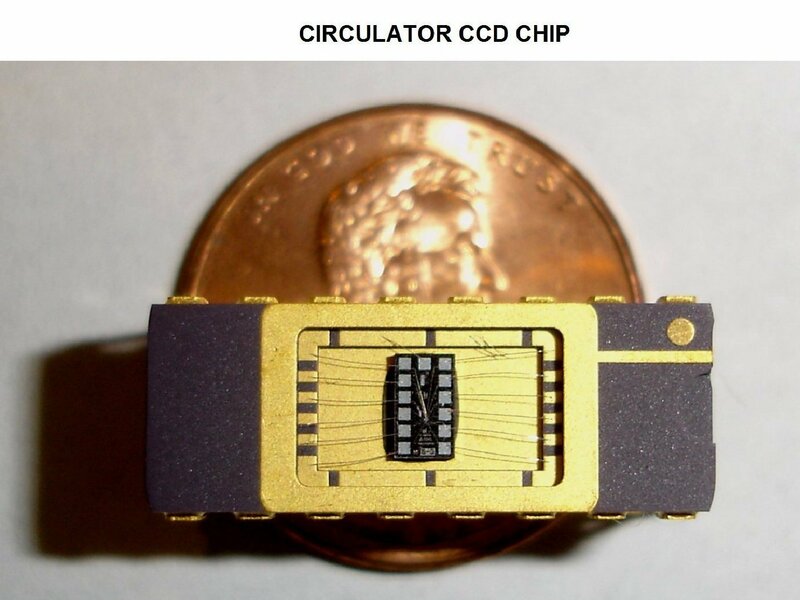 See the design of the Circulator chip below along with a packaged device. 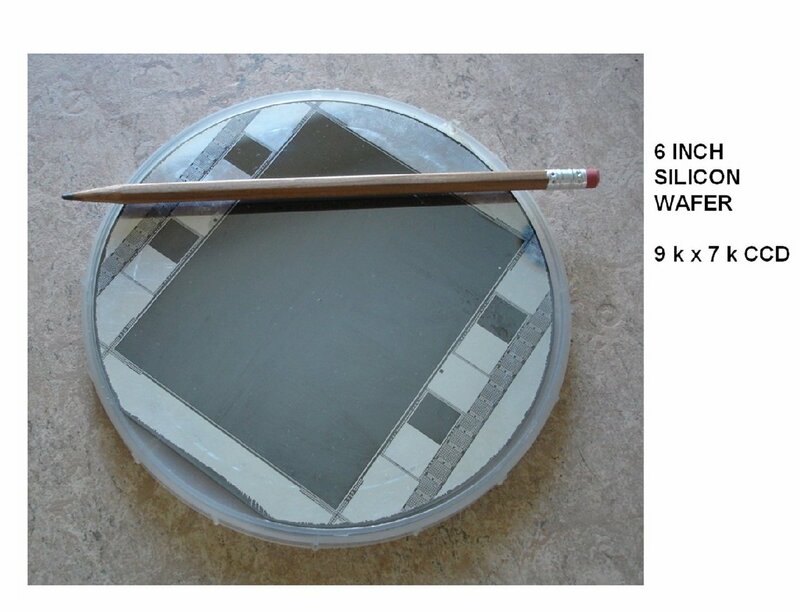 The gold bond wires to the pads are 50 um in diameter approximately the same thickness as an European human hair. 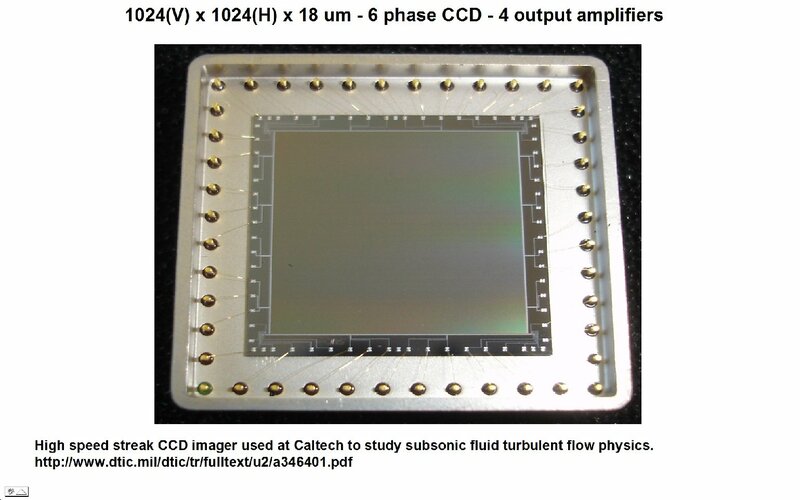 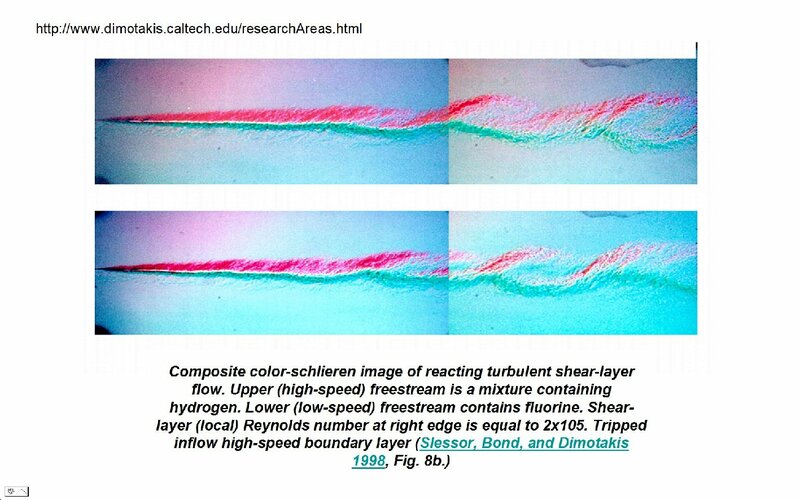 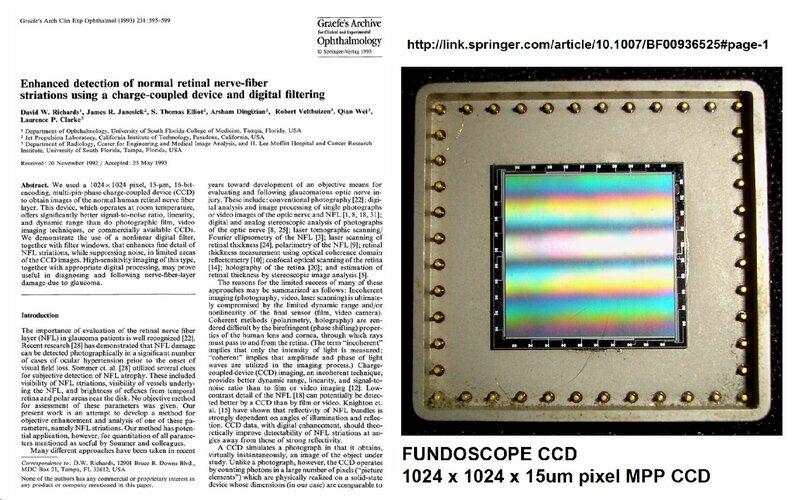 High speed streak CCD imager used at Caltech to study subsonic fluid turbulent flow physics.